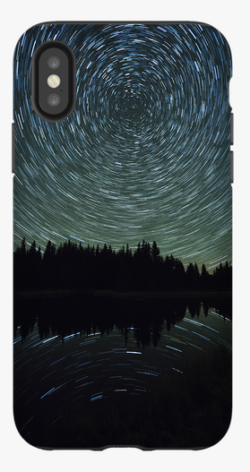 This is a custom cellphone case with my photo of Old Faithful Milky Way. It is a nice case with an internal bumper. It has a shiny finish. 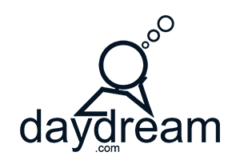 If you don’t see your cellphone make/model listed then send me a note and I’ll see if that is available for you. 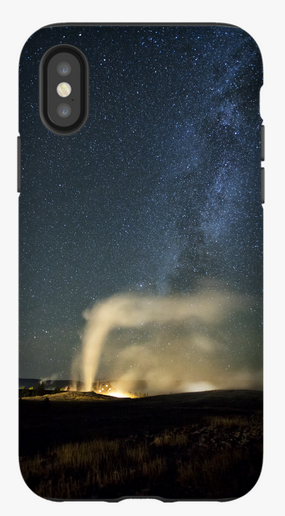 This is a custom cellphone case with my photo of Old Faithful Milky Way. It is a nice case with an internal bumper. It has a shiny finish. If you don’t see your cellphone make/model listed then send me a note and I’ll see if that is available for you. I visited Yellowstone National Park with some friends in October of 2016. This picture of Old Faithful was taken then. The plume is lit by the Old Faithful Lodge. It was a cold and beautiful night. I went to Old Faithful during the summer of 2016 and scoped out where we would stand to take this image. The mist from the geysers was frozen on the boardwalks when we were there at night and it was very very slippery. Unless otherwise noted all cases are glossy cases with an internal bumper. Some of the larger cases for tablets are glossy slim cases.